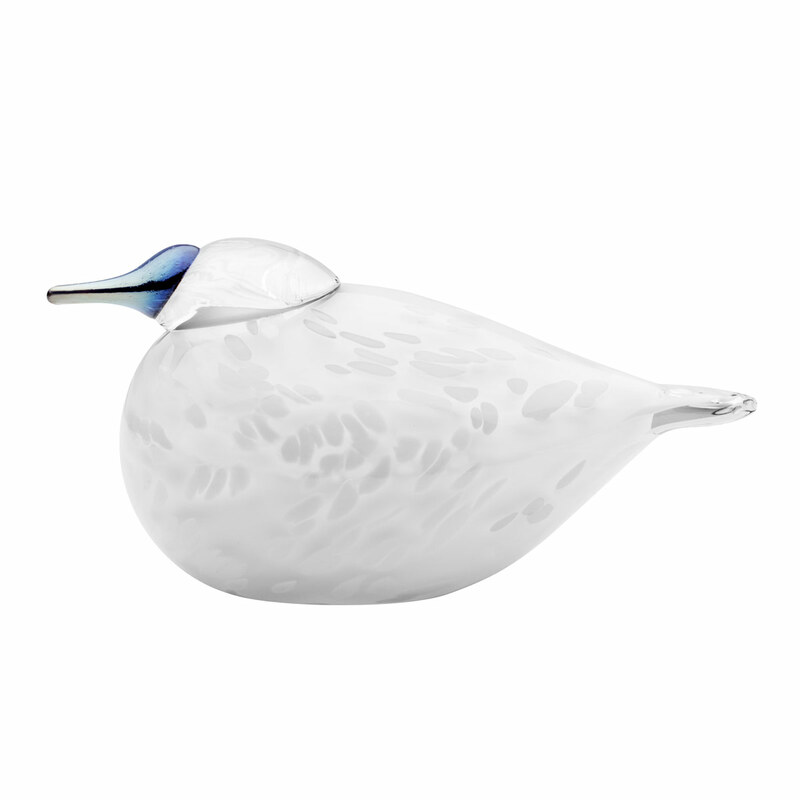 More about iittala Toikka Snow Dove Snowflake-like spots cascade down the white body, shadowed to add enchanting dimension. Her clear, flat head hold sparkling, iridescent beak. This wintry beauty was introduced in 2016 and has been a holiday favorite ever since.